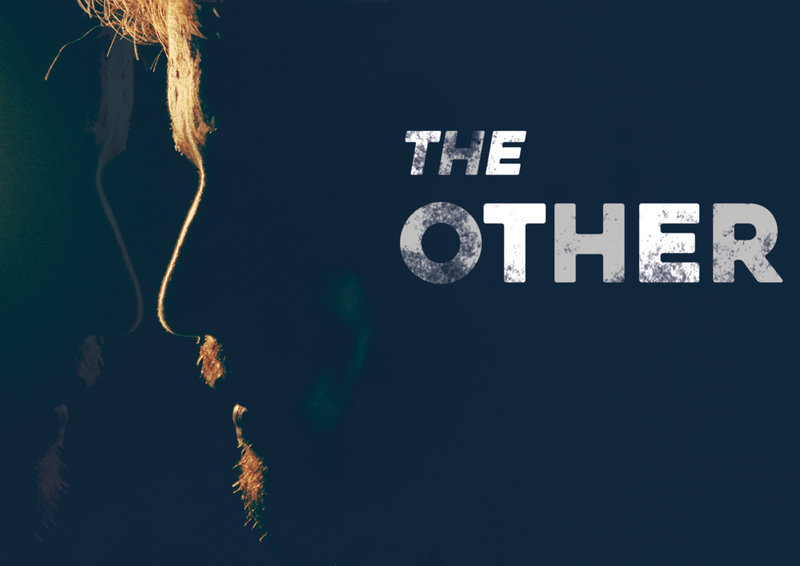 We are delighted to announce that our next short film The Other is now in development! The latest co-production between Dreamfusion Productions and YSP Media, the film will be produced by Belinda Basson, directed by Christopher Bevan and written by Ben Errington. More official news will be coming soon as we head towards the start of principal photography at the end of November. You can follow the official Facebook page for the film below with the latest information on development from the production team including cast announcements and behind the scenes photos.